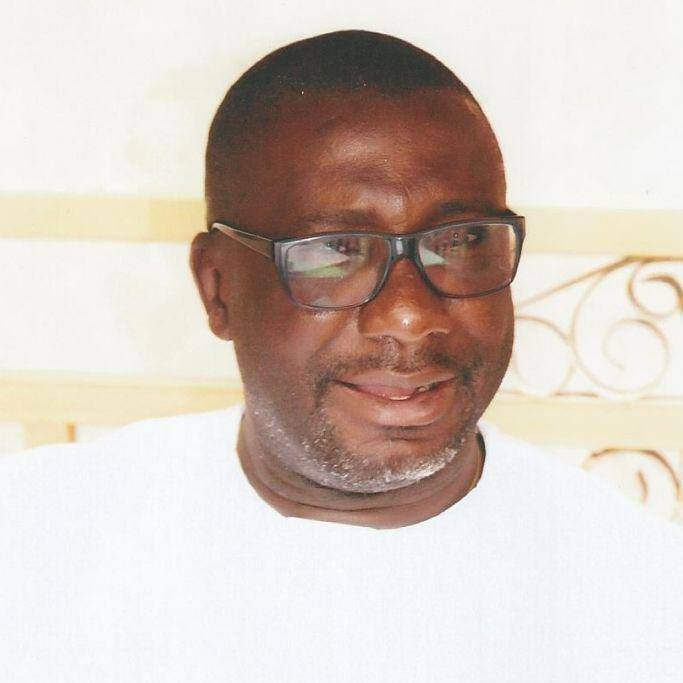 The chairman of the Rivers State chapter of the Peoples Democratic Party, PDP, Bro Felix Obuah has described as proper and timely the recent and current visits to Omoku, Ogba/Egbema/Ndoni Local Government Area and Bori, the traditional headquarters of Ogoni over the security situation in the areas. The State PDP boss said the governor’s visits will not only help douse tension in the areas but also reassure the people of government’s good intentions and concern for the protection of lives and peoples’ property. According to Bro Obuah in a statement signed by his Special Adviser, Media and Publicity, Jerry Needam, the visits, particularly that of Ogoni will acquaint His Excellency with the true activities of the military personnel and other security operatives in the area. Bro Obuah however regrets the military intervention that ought to be civil but unfortunately turned bloody, resulting in avoidable loss of lives of innocent people, calling for the investigation, arrest and prosecution of those behind the Ogoni carnage. The State PDP boss also warned against losing faith by the Ogoni people, stressing that the State government is not unaware of the antics of the opposition in the State led by desperate political office seekers, Magnus Abe, Barry Mpigi and other All Progressives Congress, APC, leaders in the area to incite the crisis in order to create room for a declaration of state of emergency in Rivers State. Bro Obuah re-emphasized that the Party is ever ready and willing to provide the government with all necessary information and support in fishing out and prosecuting those responsible for the misery and sorry situation in the erstwhile peaceful Ogoni Communities, wondering why the military promptly swung into action without recourse to the Chief Security Officer of the State, Gov Nyesom Wike. He described the intent as callous, wicked and reckless and unfair to the people in the pursuit of personal ambitions. While acknowledging the role of the military in peace keeping and sustenance of security in and outside Nigerian territories, the Party calls on the military authorities, men and officers to strive to conduct their operations professionally and according to the rules of engagement especially when confronting the civilian publics. The Party strongly condemns the massive killing of Ogoni natives and other Nigerian residents whose lives were cut short by bullets of men of the Nigerian Army in Bori and other Ogoni communities on Monday, February 22, 2016 and Tuesday, February 23, 2016, respectively. For us, this sad development was avoidable and should not be allowed to go on, especially in a democratic setting. We reiterate that human life is sacred and should not be wasted on anybody’s ambition, whether political or otherwise. We call on the military authorities and the government at the centre to demonstrably discourage actions as those conducted in Bori and Omoku recently by condemning them and dissociating itself from them. We have continued to warn and have not failed to alert the public and all security agencies of the plots by the All Progressives Congress, (APC) leaders to use some security outfits, especially the military, to ensure they win the forthcoming re-run elections and to cause unrest in the State. The PDP feels the pains of our Ogoni people, assuring that those who masterminded such killer-operations will be brought to justice, urging the people to remain wise and peaceful as they have always been, saying the party will not let them down in this trying moment. The Party chairman also commiserates with the highly respected leaders, men and women of Ogoni, and particularly those who lost their loved ones in that unwarranted and condemnable devilish attack and promised that government will promptly look into the matter passionately and prayed for the peaceful repose of the souls of the departed ones.